Statistics issued by the Ministry of Education on Tuesday revealed there are more Saudi women studying in universities than men, al-Hayat reported. 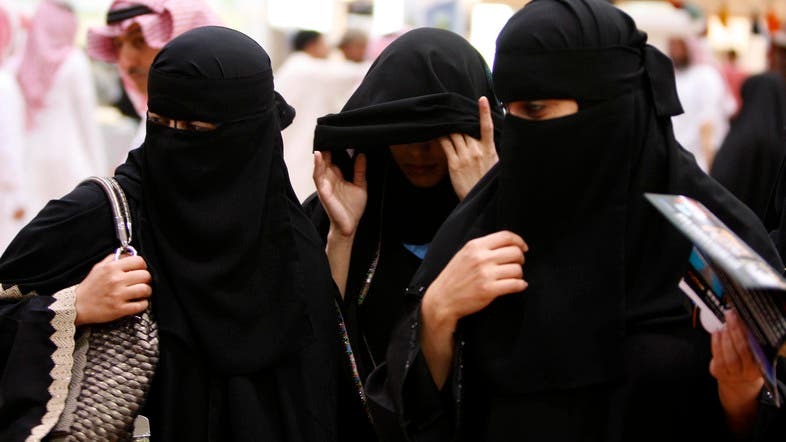 According to the statistics, Saudi women constitute 51.8 percent of Saudi university students. There are 551,000 women studying bachelor’s degrees compared to 513,000 men. The ministry reported 24,498 Saudi women are completing their graduate studies. A total of 16,221 are completing their master’s and 1,744 are completing their PhD. The ministry also reported Saudi women studying abroad are dispersed across 57 countries. The US has the largest number with 18,221 students. There are 6,754 Saudi women students in Europe, 2,923 in Canada and 1,445 in Australia and New Zealand. The Arab world has 5,369 Saudi women studying in the region. There are 812 Saudi women students in East Asia and 13 students in South Africa and Kenya, according to the statistics. The ministry also reported Saudi women are studying in various fields including education, social sciences, arts, business, law, engineering, natural sciences, agriculture, medicine and the service sector. The statistics also revealed there were 35,537 Saudi women studying abroad in 2014. A total of 3,354 were completing their bachelor’s degree, 15,696 were completing their master’s degree and 3,206 were completing their PhD. In 2013, the total number of female graduates from public and private universities was 67,556 while the total number of male graduates was 51,268. In the same year, there were 15,032 Saudi women working as faculty members in universities. A total of 132 were professors, 631 were associate professors, 2,174 were assistant professors and the rest were full-time and part-time instructors. This story was originally reported on the Saudi Gazette on May 28, 2015.